Bringing your neighborhood together to indulge in creative activities, fun filled events, and society parties on special occasions, is the cornerstone of a good community. In an apartment complex, where residents don’t know their neighbours, society events are a great idea to beat boredom and most importantly, a great way to bond for the kids besides them just going to school, hours of homework and no play. Besides fostering a sense of belonging and friendship, apartment residents and neighbours get a golden chance to mingle with each other. Below, we’ve developed a list of different ideas for society events and games to play during the events. Take a look, and never miss the opportunities to catch up with your friends and neighbors. One of the easiest ways to push apartment dwellers to join in on resident events is to offer food and bring up a best recipe competition. 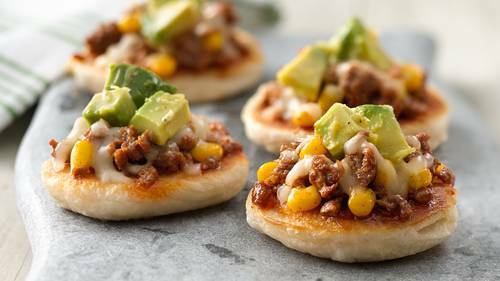 Be it breakfast, lunch, or just some small snacks, food can go a long way in uniting a community and as neighbours, you will be able to show off your cooking skills. It can be one of the most exciting ideas for society events for all the resident chefs hiding in their homes. The selfie is more than just a thing now and we all love to see party selfies! 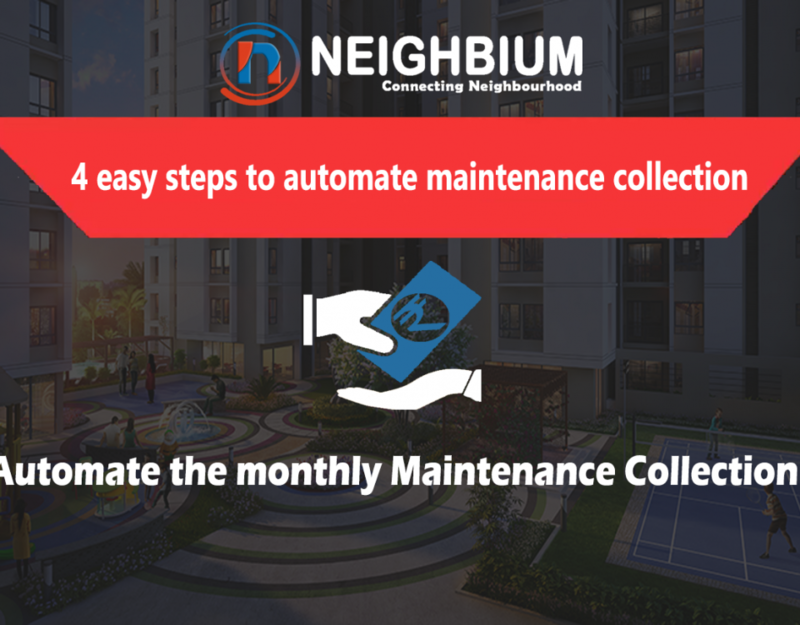 The management of the society can create a contest alert in their society management software Neighbium and define the steps there itself to participate in the contest the duration of the contest and other important terms and conditions. 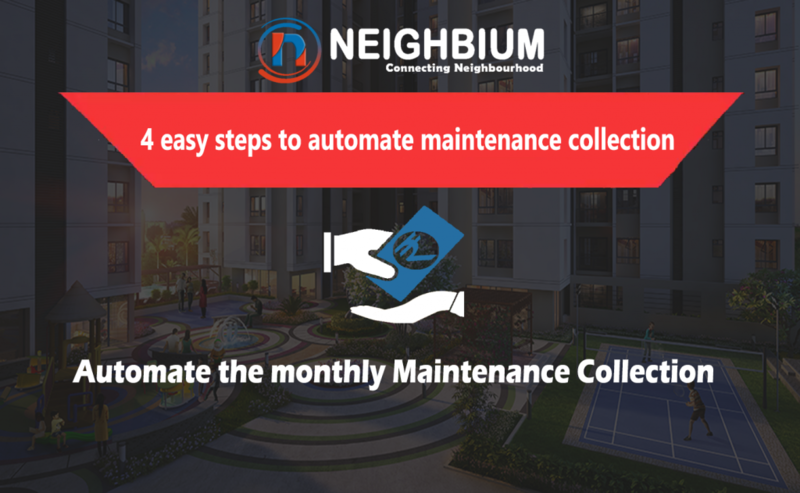 Whenever there is a society event such as on Holi, Diwali or any other occasion, ask residents to submit selfies when partying with their friends and neighbours using Neighbium and give it a funny caption. The best entries that receive the most number of likes wins a prize and there’s popularity! The winner can be announced in the app itself. This contest can be held over a period of one week. 3. 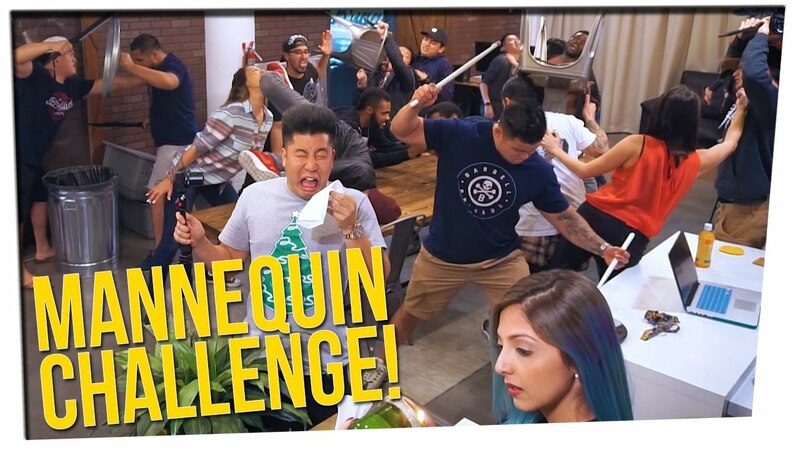 Take the Mannequin Challenge! The latest viral video craze, Mannequin Challenge has already taken the world by storm. To take on the challenge, people freeze while being filmed while music plays in the background. Request people to come on stage, and ask them to remain completely still as they record their own #MannequinChallenge for an entire two minutes when the anchor says freeze. This should be real fun! Wouldn’t it sound hilarious when someone reads it out aloud? Breezy weather? Let’s encourage the apartment residents to come outside the walls of their apartment and play a tambola game together. 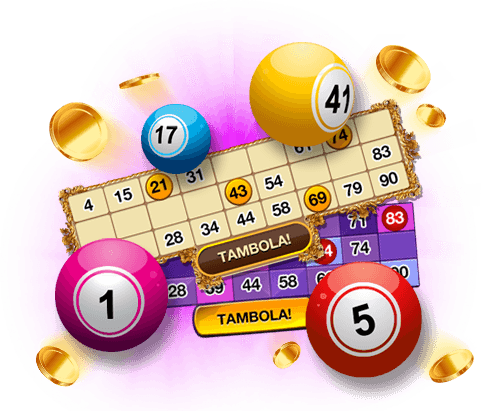 The community managers can add a new event, such as “Let’s play Tambola” to the Neighbium tool and once residents submit their confirmation, the management can arrange for tambola and tickets, and some cold drinks and snacks and it will not them cost you a fortune to do so. One resident member calls the number one at a time and other residents need to strike the numbers on their tickets. At last, the management can allocate cash prizes to the respective winners. Well this game is a funny icebreaker for the apartment residents. The neighbours have to brainstorms different situations to react to such as spotting your favorite celebrity on the street, winning a million dollars in the lottery, eating something very very spicy accidentally, all to be written onto small sheets of paper and then placed into a bowl. Participants will randomly draw one of the sheets from the bowl and react to the situation described on the sheet while everyone else attempts to guess what on Earth they’re trying to express. You probably haven’t played musical chairs since your childhood days so playing it now with your friends and neighbours can be real fun! 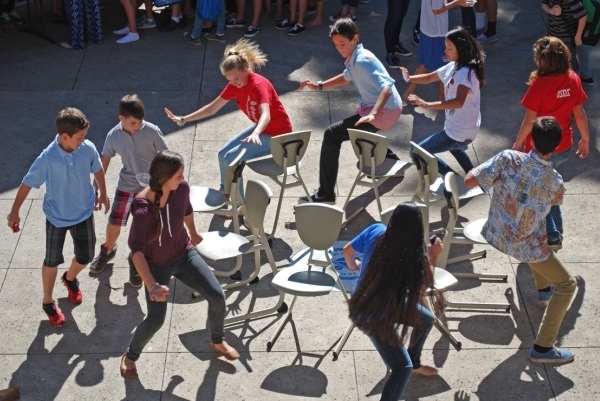 Arrange chairs in a circle, one chair per person playing, minus one. One person shall face backwards and play the music such that he cannot see the resident members playing while other residents start running to grab their chair when the music stops. We love in a beautiful world but do you know everything around you? And can you guess by merely seeing their picture? This is another entertaining game that can educate kids too! This game involves someone showing iconic photos of buildings/personalities to players and the team with the maximum right answers, wins the game. Arrange for some bottles that are relatively the same size, keep them close together on a table and give some rings to the neighbours. Each player gets a certain number of rings and a fixed number of turns throwing the rings on to the bottle. 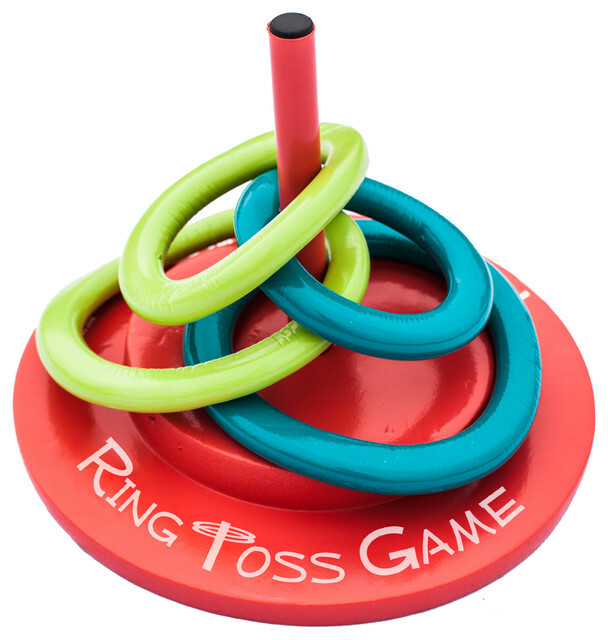 The player who is able to get the most rings around the bottle wins. Alternatively you can also keep interesting things on the table such as soft drink cans, chocolate etc and if the ring lands around any of the things, the neighbour wins it as a prize. 10. Can you find the apple from colored water? Fill up a large container with colored water and throw some apples and other fruits inside such as the fruits cannot be seen. The person that gets the first apple in his hands the fastest or the person who gets the most apples in a given amount of time shall win. The game can be a lot of fun on a hot summer day and the water will feel great. Such gaming ideas for society events can leave residents brimming with much joy and pride and at the same time create memorable moments for society members which will ultimately encourage more people to attend society events! Got an event idea that would make a difference to your community’s unity but wondering how to plan your society event seamlessly? 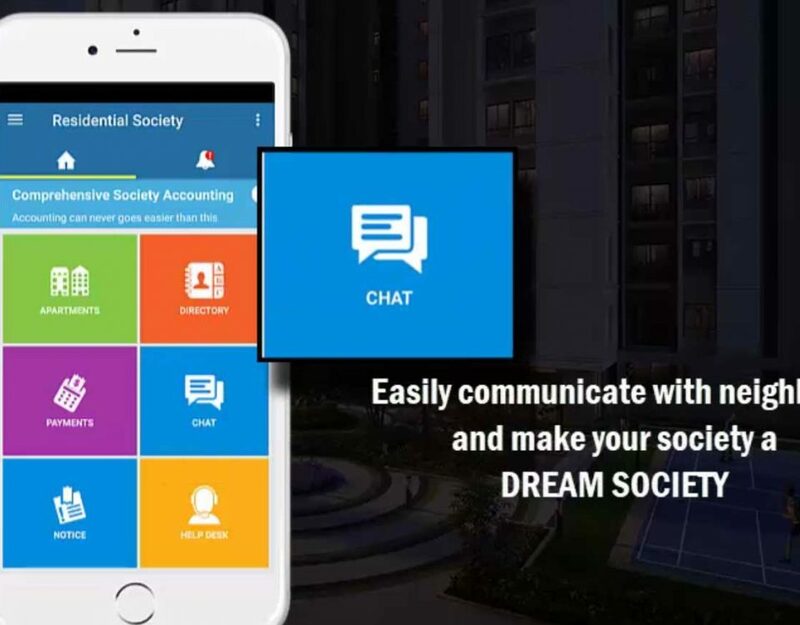 Then don’t wait anymore and start your planning right away with Neighbium Society Management Application. Share your ideas for society events in your Neighbium portal and start a discussion thread. 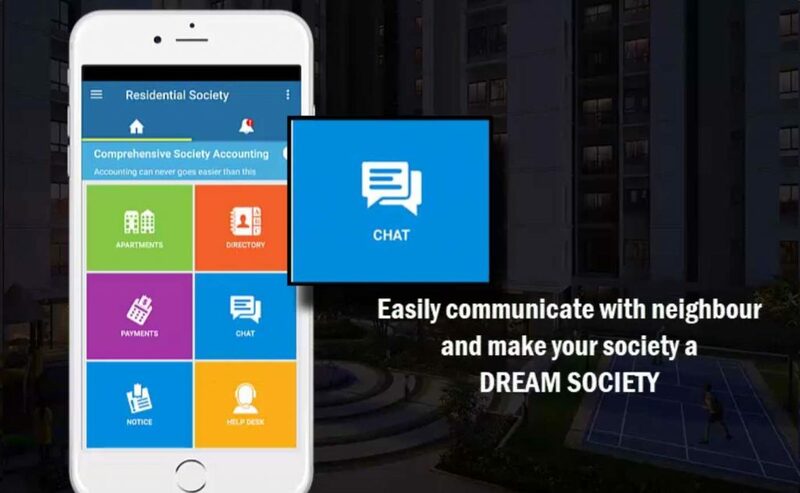 Get opinion from other residents on various aspects of the event planned and wait for the society members to confirm their availability so that accordingly arrangements can be made. Apartment members can also discuss and vote which game they think is the best through use of our Online Poll feature. As a managing committee, you can also use the Email and SMS broadcaster features to spread the word on the events you have planned. 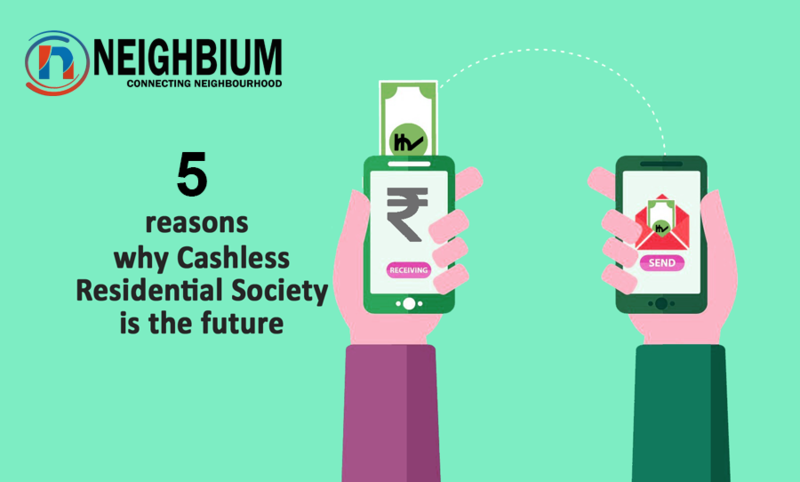 When everything else is done, create an event using Neighbium tool and announce the date and the timings of the event to be held and the various roles assigned to society members like anchor, or the one who would call the numbers during the tambola game.